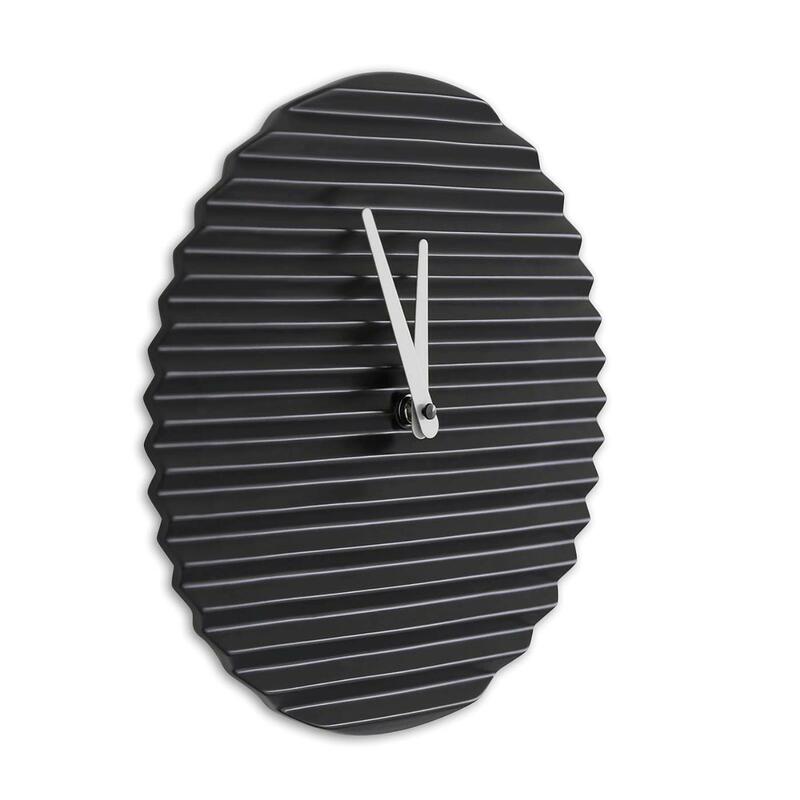 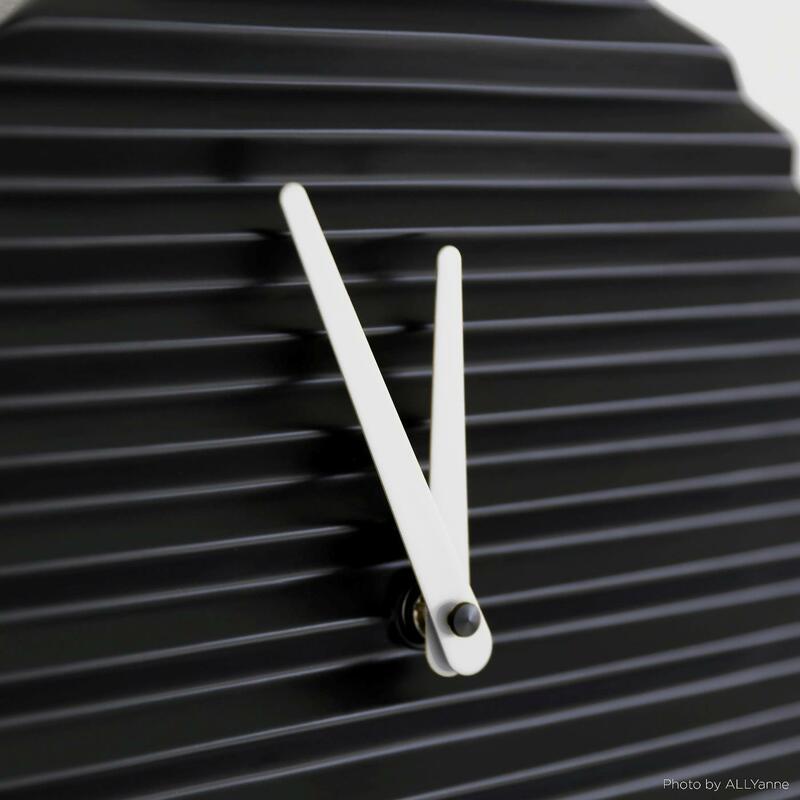 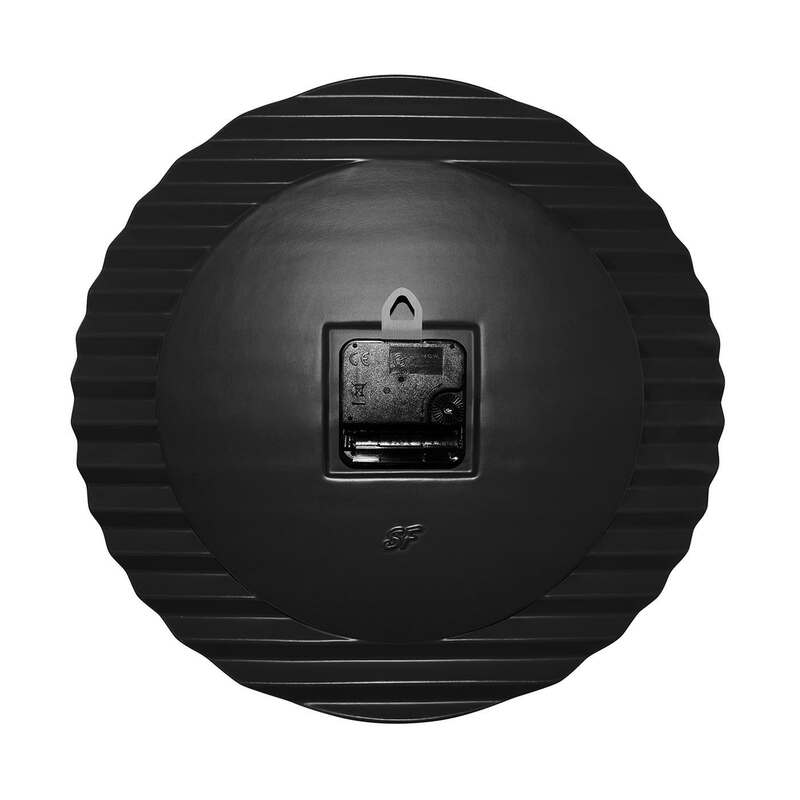 This stunning Wave Clock (Black/White) by Sabrina Fossi would make a great addition to either the home or the office. 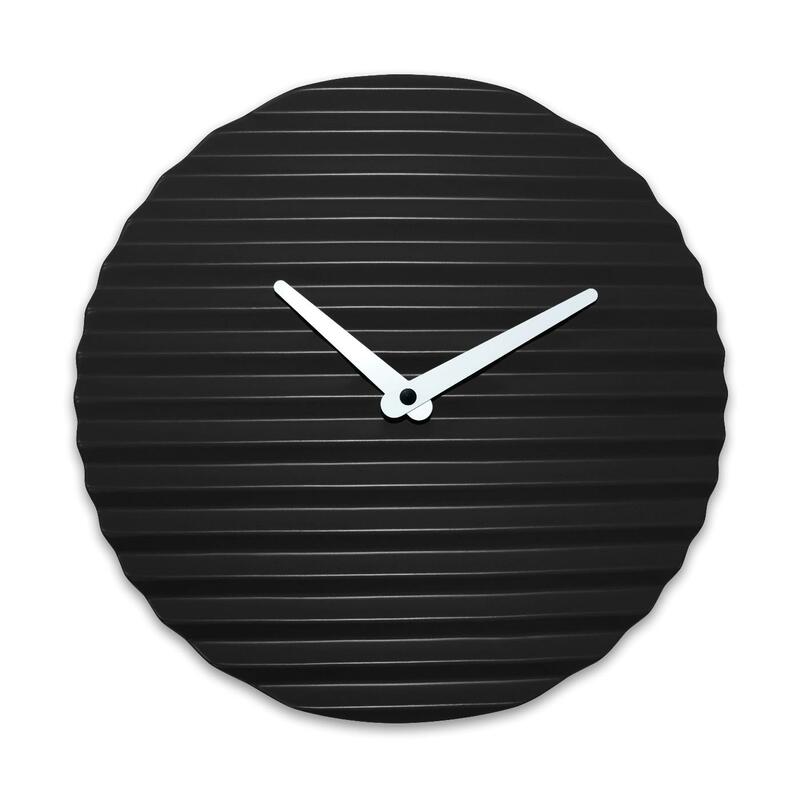 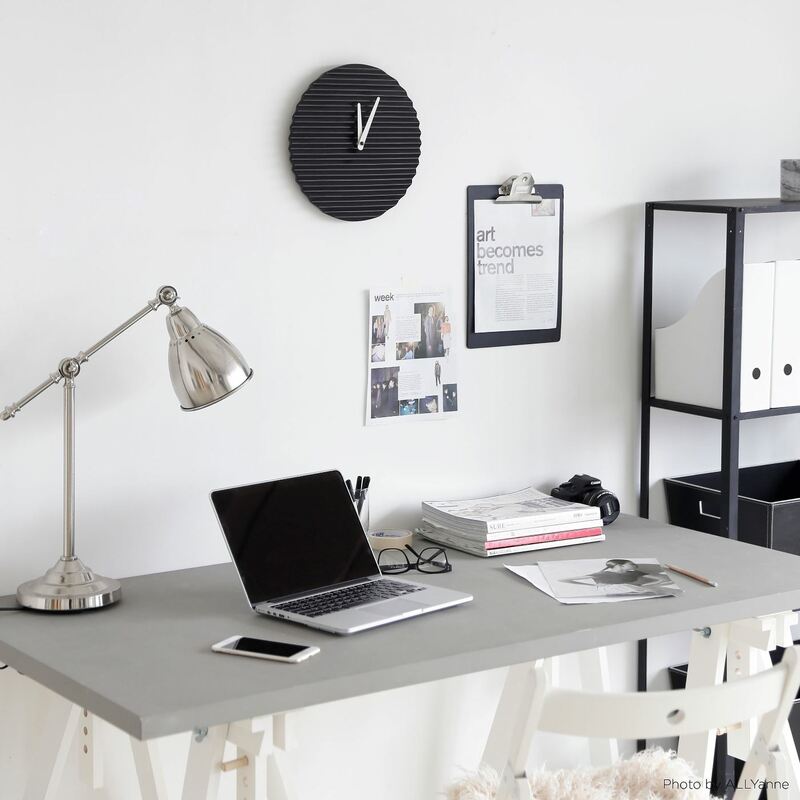 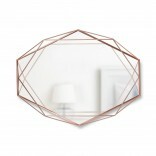 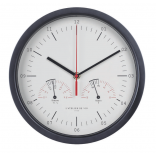 Its minimalistic design makes it a perfectly balanced wall clock that’s also very elegant. 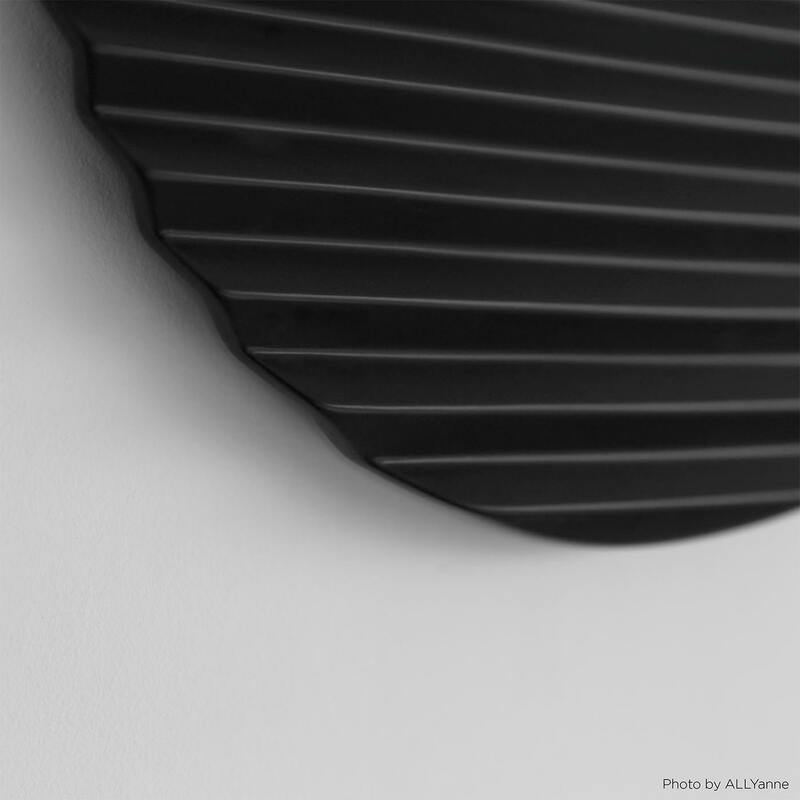 The unique wave design of Wave clock makes it stand out and also makes reading the time more interesting.